Taste Austrian cuisine here. Being at this restaurant, order perfectly cooked soup, schnitzels and escalopes. Good kaiserschmarrn is exactly what many guests want to get here. 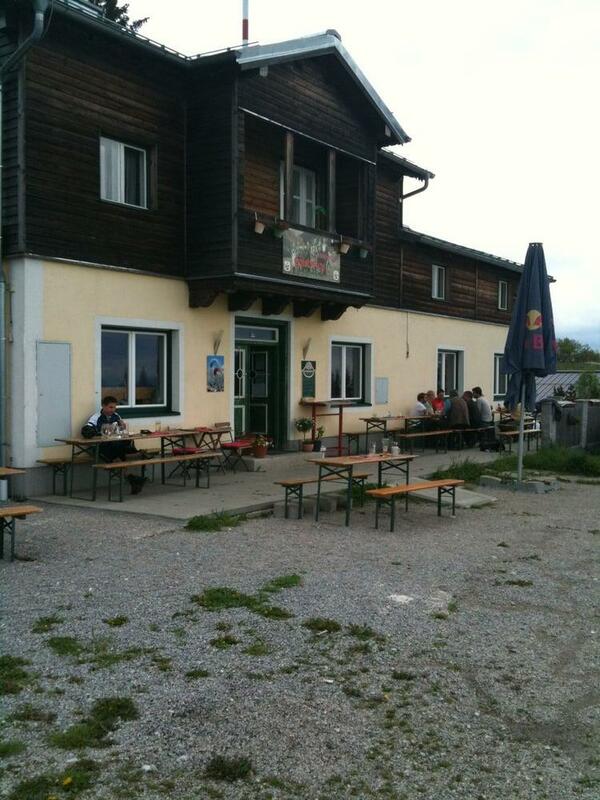 Visit Kohlmayr Gaisbergpitz for delicious lager. It's nice to try great coffee. The atmosphere of hospitality of this place highly depends on the staff, that is well-trained here. Service at this spot is something one can call fabulous. Prices are reasonable for the quality you get. As many reviewers notice, the atmosphere is homey. This restaurant was rated on TripAdvisor, it received 4.5.